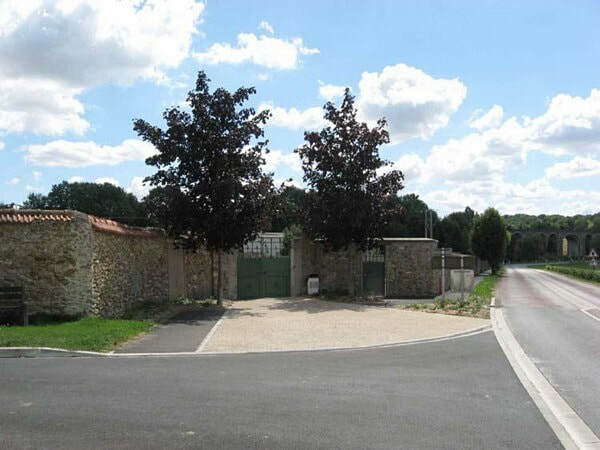 Coulommiers is a village some 50 kilometres east of Paris on the railway line to Sezanne and the hamlet of Pommeuse is 6.5 kilometres west of Coulommiers. 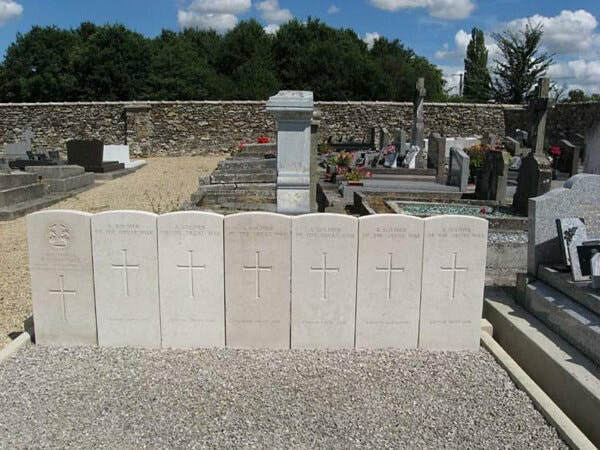 Pommeuse Communal Cemetery contain seven Commonwealth burials of the First World War, six of unidentified. 6812 Private T. H. Yeomans, "C" Company, 2nd Bn. South Lancashire Regiment, died 20th September 1914, aged 29. Husband of Ellen Elizabeth Yeomans, of 25, Rose Gardens, Watford.